We no longer carry the 1994-95 Mustang ACC Floor Carpet Bright Red . Check out 1994-2004 Mustang Floor Carpet for an updated selection. Is your Mustang carpet stained and worn beyond repair? Replace it with this new pre-formed, molded Mustang floor carpet from ACC. New interior carpet can make your Mustang smell and feel like a new car. Replacing the carpet in your Fox body Mustang is one of the easiest and most effective ways to improve the conditions of your interior. It is a simple, one person installation and can be done in just one day. 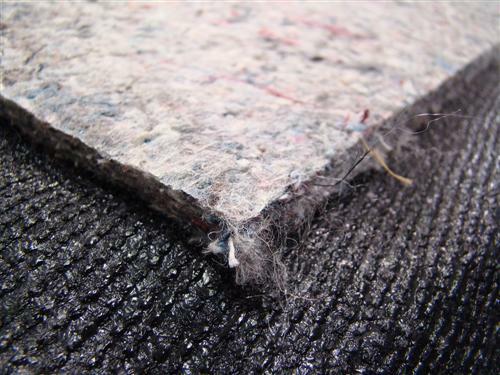 Our high quality ACC carpet is pre-formed and molded to fit your Mustang for a seamless, OE look. 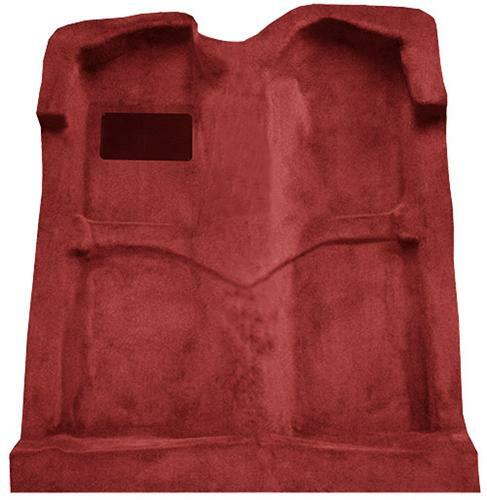 Carpet comes with the factory style heel pad securely attached and will re-carpet the entire passenger area from the firewall to the back seat. Installation will require cutting for bolt holes and trimming of excess material.